Shop online for 16 williams-brothers plastic models at discounts up to 25%. 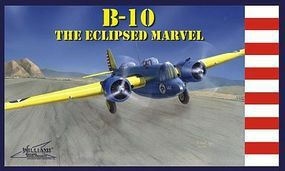 This is the 1/72 Scale B-10 The Eclipsed Marvel Plastic Model Kit by William Brothers Model Products. Suitable for Ages 14 and Older. 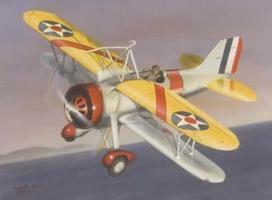 This is the 1/32 scale F9C Sparrowhawk plastic kit by William Brothers Model Products For ages 14 years and up. 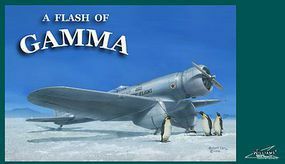 This is the 1/72 Scale A Flash of Gamma Plastic Model Kit by William Brothers Model Products. Suitable for Ages 14 and Older. This is the 1/32 scale Wedell Williams Racer plastic model kit by William Brothers For ages 14 years and up. 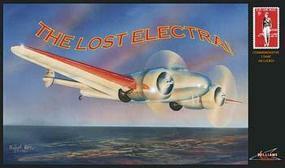 This is the 1/53 scale The Lost Electra plastic model kit by William Brothers For ages 14 years and up. 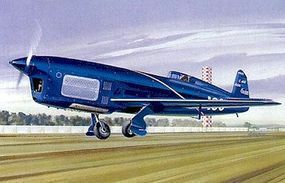 This is the 1/32 Scale Caudron C.450/460 Plastic Model Kit by William Brothers Model Products. Suitable for Ages 14 & Up. 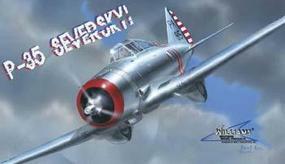 This is the 1/32 Scale P-35 Seversky Plastic Model Kit by William Brothers Model Products. Suitable for Ages 14 & Up. 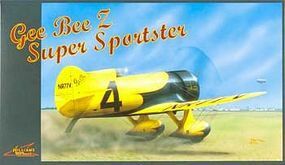 This is the 1/32 Scale Gee Bee Z Super Sportster Plastic Model Kit by William Brothers Model Products. Suitable for Ages 14 & Up. This is the 1/32 Scale Hall's Bullldog Plastic Model Kit by William Brothers. Suitable for Ages 14 & Up. This is the 1/32 Scale Laird Super Solution Plastic Model Kit by William Brothers Model Products. Suitable for Ages 14 & Up. This is the 1/48 Scale PCA2 Autogiro Aircraft (2 Ltd Plastic Kits) Plastic Model Kit by William Brothers Model Products. Suitable for Ages 14 & Up. 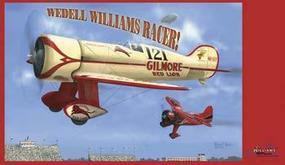 This is the 1/32 Scale Gee Bee R Racer Plastic Model Kit by William Brothers. Suitable for Ages 14 & Up. This is the 1/72 scale model of the C-46 Commando from Williams Brothers Model Products. For modelers 14 years of age and up. This is the 1/72 Scale "The World Flight of 1924" Plastic Model Kits by William Brothers Model Products. Recommended for Experienced Modelers.